The Australian Mint “Perth Mint” published a notification concerning counterfeit gold bars, with the engraving of a kangaroo. The Mint rushed to publish this information as the authorities and experts of the Mint find their reliability is threatened. The first detail to take into account is the package. The package which include gold bars have the image of a black swan, while the fake ones lack don't. Secondly, the edges of the packages including fake gold bars are folded, while the original ones are always straight. Thirdly, the inscriptions on the original package differs from that of the fake ones. Finally, regarding the quality of the gold bar, it is far from being perfect if the logo of the bar is observed. How to choose qualitative gold bars? 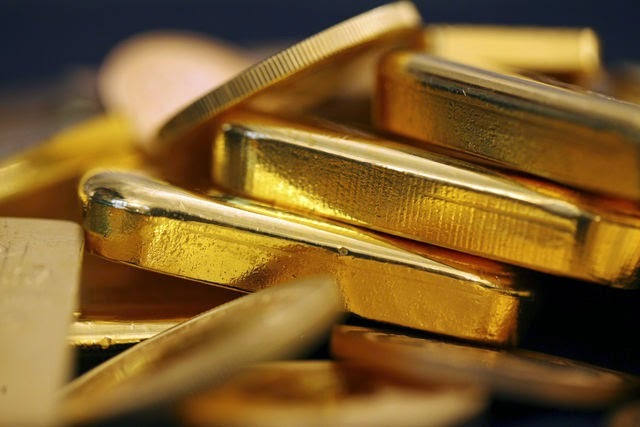 The Emgoldex online store clients do not have to worry about such things as fake gold bars. The gold bars that are sold in the Emgoldex online store enjoy the highest quality, which can be proved by hundreds of thousands of clients in the world. The Emgoldex clients buy qualitative gold bars in the Emgoldex online store and build their own gold business, ensuring themselves stability and prosperity! Share this news with your friends and let them know the best opportunity to buy gold!